After drawing audiences with its unique story line and mass appeal, MSG-2 has achieved a feat like no other Bollywood Film, in recent times. Completing a whopping 300 days running in cinemas, it is something no Filmmaker can imagine. 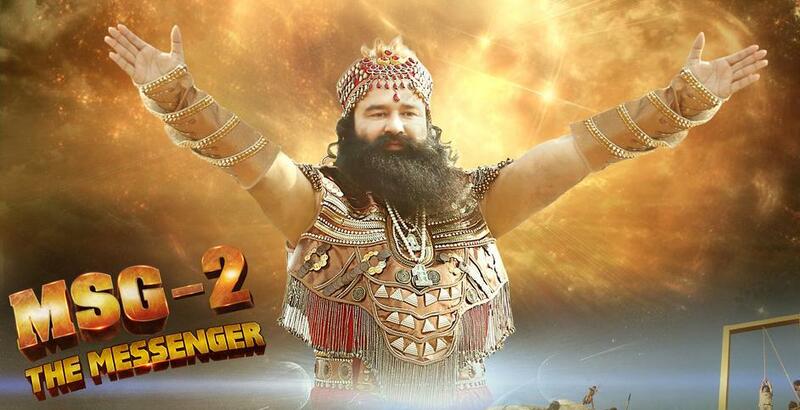 Going by the trend, MSG-2 is well on its way to make its run right up to it’s first release anniversary on 18th Sep. 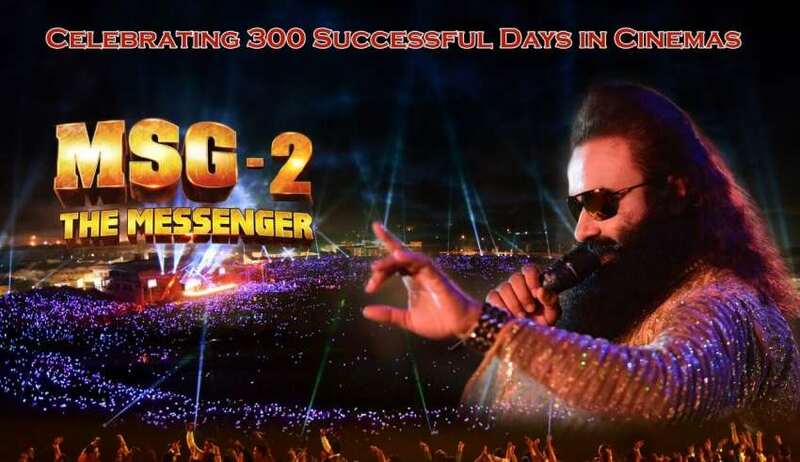 Yes, this is absolutely for real and MSG-2 is continuing its successful run in Cinemas in the northern parts of the country while it also made a strong showing down south in Telangana. The Film had been released abroad, in many countries including USA, Canada, UK, Singapore, Italy, New Zealand, Australia, UAE and France. 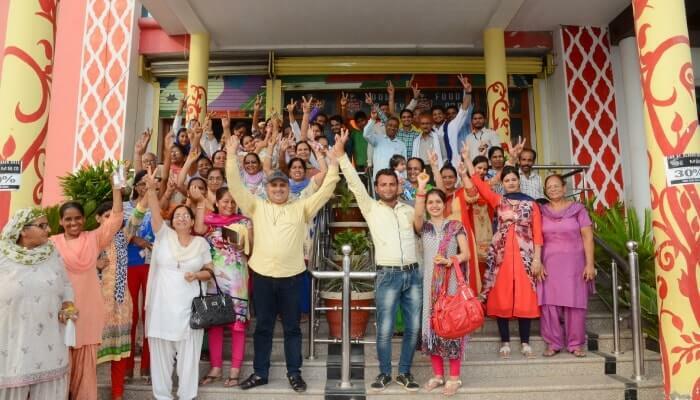 MSG-2 has managed to gross 515 Crores at the Box office and is continuing its spell on screens. 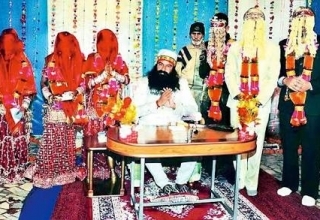 Starring Saint Dr. Gurmeet Ram Rahim Singh ji Insan in the lead role and also in the role of Director, Singer and touching almost every department with his amazing versatility, MSG-2 is based on true story on the life of savages and their reforms. Audiences seem to have connected to this unique story line and embraced the idea of cinema for social change. 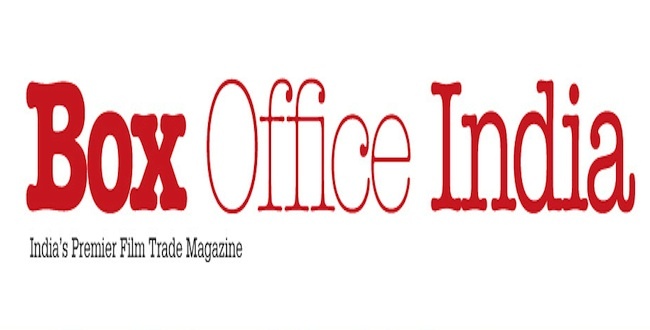 The Film has broken all records of cine goers, the figures speak volumes of audiences that the Film managed to garner. It had a spate of bookings that led to special screening drives. For instance, as many as…. that too in the 6th week of the Film’s run in Cinemas. 127 Screens in 22 Cities in Haryana, clocking more than 1000 Shows in a day. 50 shows in Chandigarh alone in a day, similarly for other cities, outweighing films like PRDP and Spectre, which were barely in their first week, as per independent news reports. 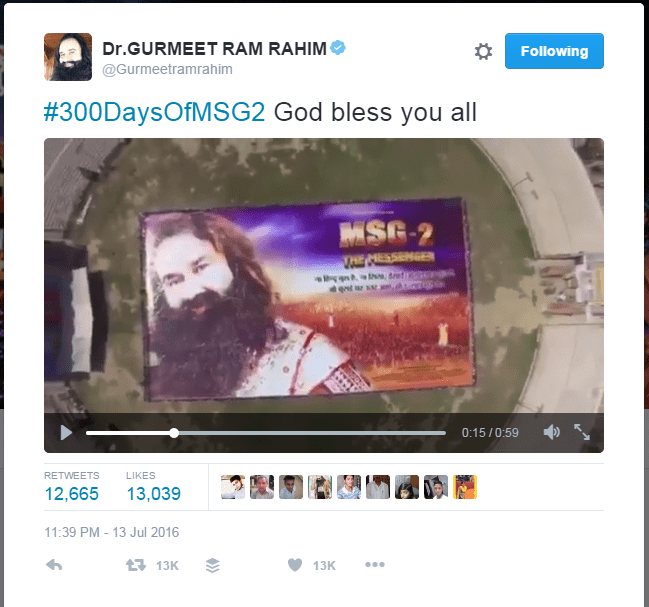 Twitter is also buzzing with hashtags related to MSG-2, which are a regular feature on the national and international trending list. While Dr. MSG is busy with the other 2 ventures, one mega flick titled Online Gurukul, which is based on Vedas merged with entertainment, it is a Film high on VFX. The other Venture titled MSG The Warrior – Lion Heart, is on the verge of completion. The audiences can expect the next installment in Cinemas soon. 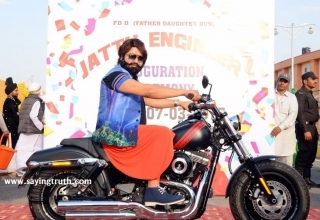 The wait is soon going to be over to see their heart throb in a new Avatar, rather (Avatars), we hear Saint Dr. Gurmeet Ram Rahim Singh Ji Insan, has multiple roles in the upcoming venture. 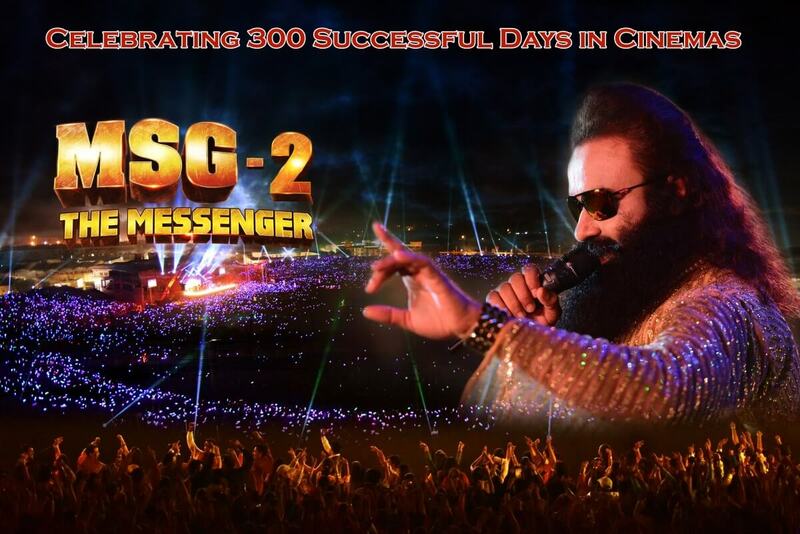 Cinema redefined by MSG – The Messenger! 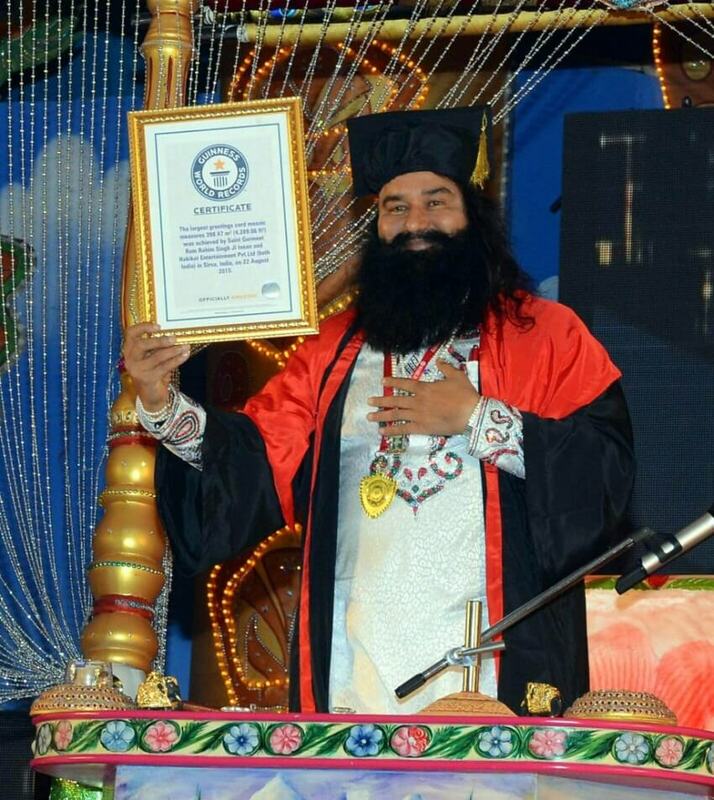 In a recent spiritual congregation to commemorate the ascension of Saint Dr. Gurmeet Ram Rahim Singh Ji Insan, MSG was awarded with 8 Asian Records and 3 Indian records. Two of these records are also recorded as Guinness World Records. 1) LARGEST POSTER: by creating huge poster of 338’6″ feet X 189’1″ feet (64258.47 sq.ft.) 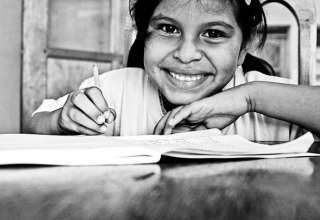 of ‘MSG 2 – The Messenger’. (3) MOST PEOPLE DANCING TOGETHER ON FILM MUSIC LAUNCH: Most people (3,01,013) danced together on the song ‘Party Dhoom Dham Se’. (4) MOST PEOPLE WEARING WRIST BANDS TOGETHER: Most people(3,01,501) wore MSG writst band with ‘MSG’ printed on it. 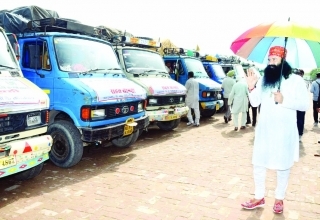 (1) MOST PEOPLE SALUTING TOGETHER: for 3,01,231 people saluting together to Saint Dr. Gurmeet Ram Rahim Singh Ji Insan. (2) MOST PEOPLE WISHING HAPPY BIRTHDAY: 2,78,820 participants stood on one leg and wished ‘Happy Birthday’ to Saint Dr. Gurmeet Ram Rahim Singh Ji Insan. (3) MOST PEOPLE WAVED HANDS TOGETHER WEARING WRIST BANDS: 3,01,106 people waved hands together wearing MSG wrist bands.